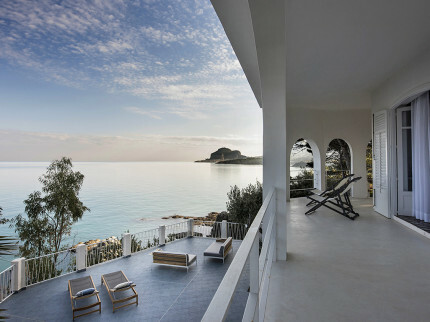 Few places in Italy are as unique and desirable as Sicily. With an active volcano, a stunning coastline, rich history and of course, the rolling hills of the countryside. This is a holiday destination that has it all! 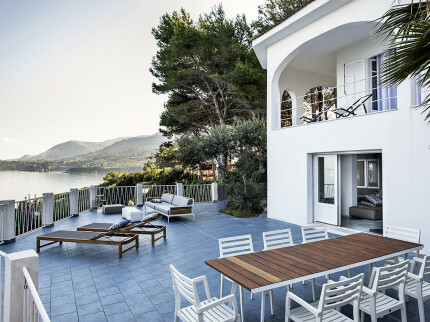 Immerse yourself in all that the island has to offer by exploring the landscape, soaking up the Mediterranean rays and sampling some of the finest food and drink to be grown and produced in the area. 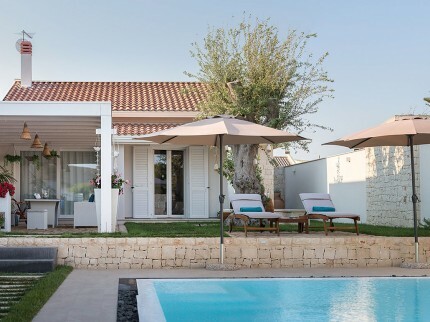 Our hand-picked selection of Sicily holiday villas ranges from contemporary and modern beachside settings to traditional and elegantly renovated countryside retreats. 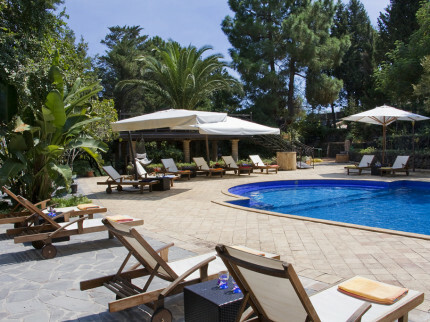 With private gardens and pools, those close to restaurants and bars or a selection that offer peace and tranquillity in a quiet setting, there is something for all preferences! 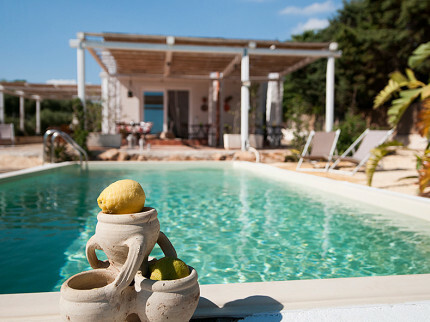 This might just be the perfect holiday house in south east Sicily. Just a stones throw from the beach with a private pool and private, gated off road parking. 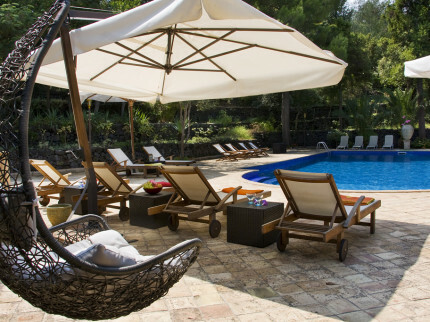 Beautiful Sicilian private villa set in fabulous gardens with great swimming pool, tennis court and super views, located on the slopes of Mount Etna. 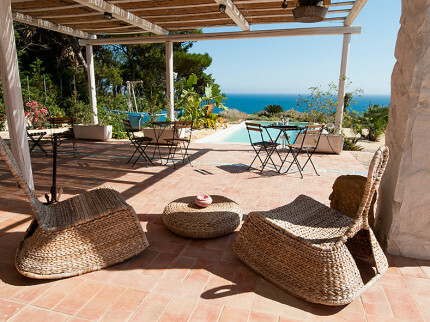 Super villa sleeping four guests in a fabulous beach-side location, with private pool, set in a nature reserve. 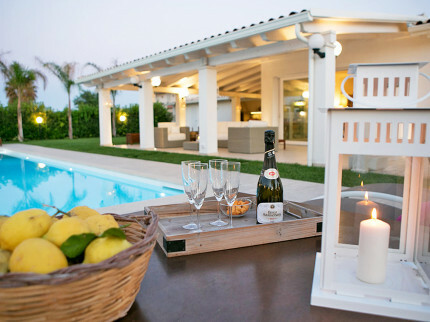 Close to Porto Palo and Selinunte, with lively bars and restaurants. 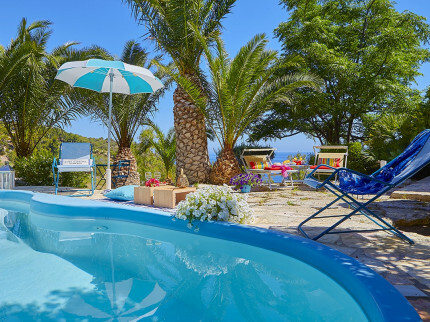 Recently refurbished, this comfortable, independent two bedroom villa with private pool is located close to both the beach and to the charming village of Scopello. 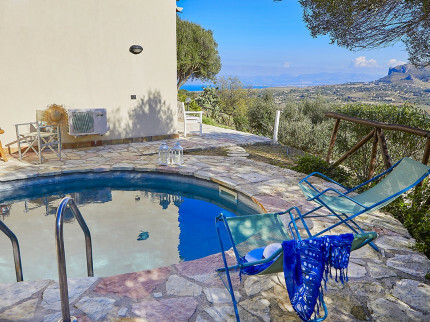 Pretty villa with private pool and lovely sea-view, situated just a short drive from the pretty village of Scopello and the stunnng Zingaro Nature Reserve.